Discover a whole new level of intense moisturisation. 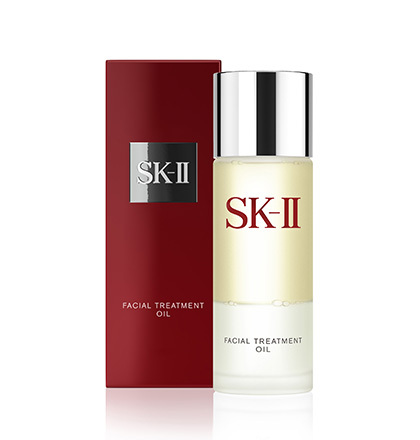 SK-II latest breakthrough in a new oil form combines the exceptional power of SK-II Pitera™ with nourishing oils in the unique Golden Ratio. This innovative formulation gives your skin intense moisturisation, absorbing quickly into the skin. It’s soothing scent and light, non-greasy feel offers an exceptional sensory experience. Shake the bottle well before use to emulsify the Oil and PiteraTM within. Spread 5-7 drops of the solution on your hands and gentlly massage on to the face. 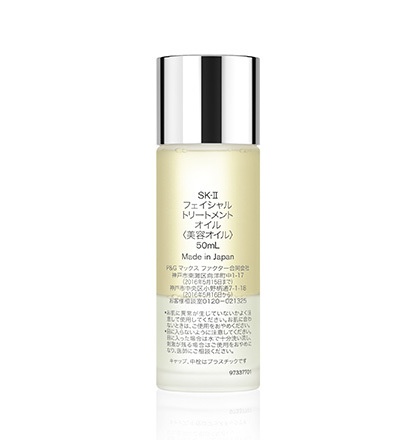 Use after Facial Treatment Essence before other Beauty Essence/ Moisturizer.